Who are the cash house buyers in Huntington WV? Avoid The Hassles Of Listing. Get A Fair Cash Offer Below! We buy houses in MOST ANY CONDITION! We pay CASH and you will not pay any commissions, agents, or fees. Put your address and email below and answer 5 easy questions on the next page to get a cash offer in 24 hours! Describe your experience with working with Whirlwind? Wonderful experience working with Whirlwind. Tom is a nice, honest person. Very easy to work with. He kept me informed and was very cooperative. 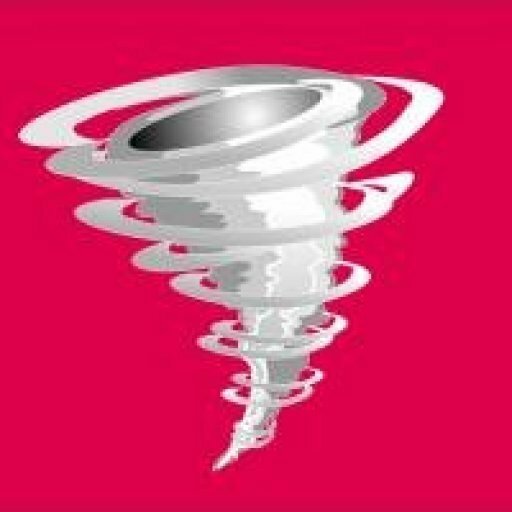 Would you work with Whirlwind again or recommend us to others? I would absolutely work with Whirlwind Homes again and I would recommend them to anybody wanting to sell a house. Again, Tom made the entire process very easy. Amazed at how quickly we closed on the property. Cannot think of any suggestions. Enjoyed working with you and wish your company the best. Mr Good was terrific to work with. He was very honest, upfront, and helpful. He went above and beyond to help us get into our home as soon as possible. Would you work with Whirlwind Properties again or recommend them to others? Yes, absolutely! There were professional, courteous and always there when we had questions and the the house looked great! I had a very positive experience with Whirlwind Properties and Tom Good. He was very honest and straightforward with me, he treated me with respect, and honored his commitment. I would recommend his services to anyone.